Rachel McNerney, CAP, serves as the Programs & Events Manager for the Colorado Oil & Gas Association. 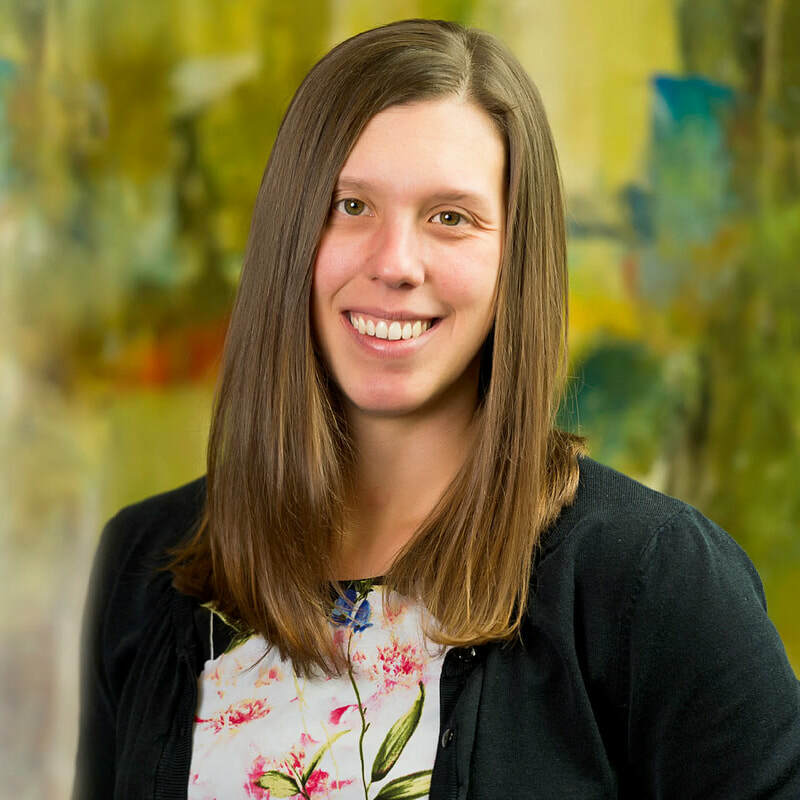 Rachel is responsible for executing over 50 COGA programs and events each year, including COGA’s annual Energy Summit conference, and general office management. Furthermore, she is the executive assistant to both Dan Haley, President & CEO, and Sara Reynolds, Vice President of Operations. She is recognized by the the International Association of Administrative Professionals (IAAP) as a Certified Administrative Professional (CAP). Prior to joining COGA, Rachel worked in the hospitality industry for 10 years. Positions she held include Catering Manager, Sales Assistant, and Front Desk Manager. She received her Bachelor’s Degree in Hotel Management from Johnson & Wales University, Denver.